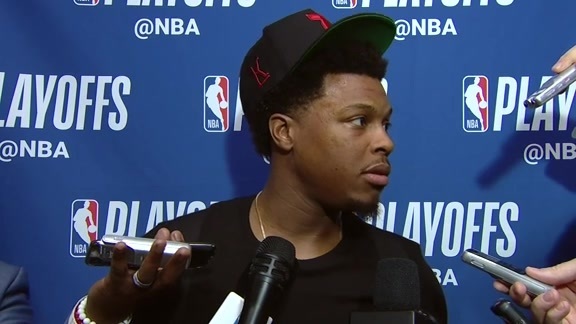 Kyle Lowry addresses the media following Toronto's 115-96 Game 5 win over Orlando on Tuesday. 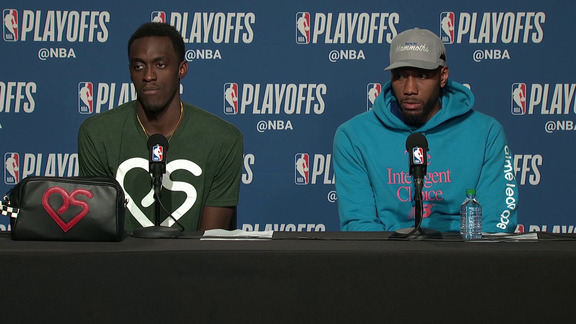 Pascal Siakam and Kawhi Leonard address the media following Toronto's 115-96 Game 5 win over Orlando on Tuesday. 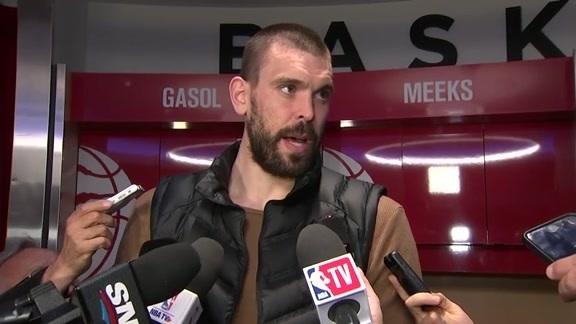 Marc Gasol addresses the media following Toronto's 115-96 Game 5 win over Orlando on Tuesday. 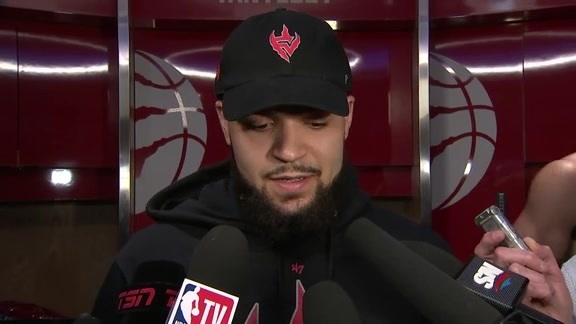 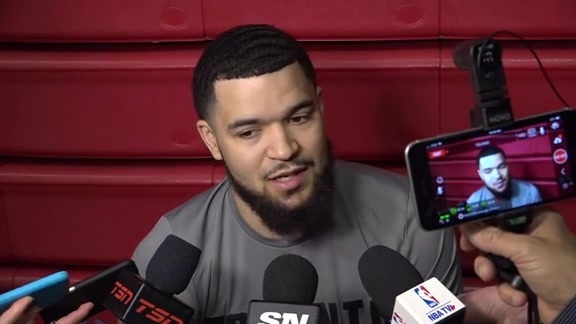 Fred VanVleet addresses the media following Toronto's 115-96 Game 5 win over Orlando on Tuesday. 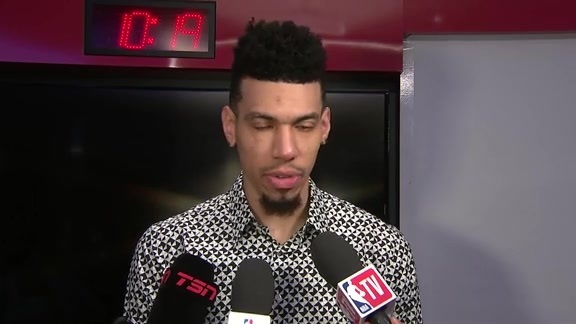 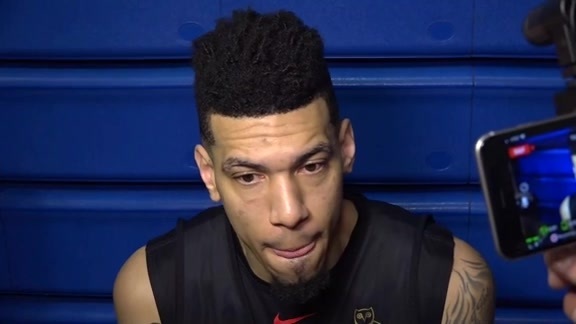 Danny Green addresses the media following Toronto's 115-96 Game 5 win over Orlando on Tuesday. 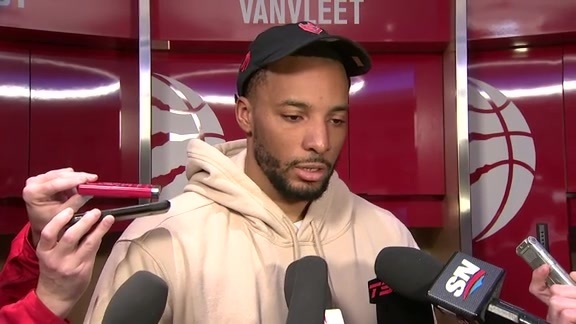 Norman Powell addresses the media following Toronto's 115-96 Game 5 win over Orlando on Tuesday. 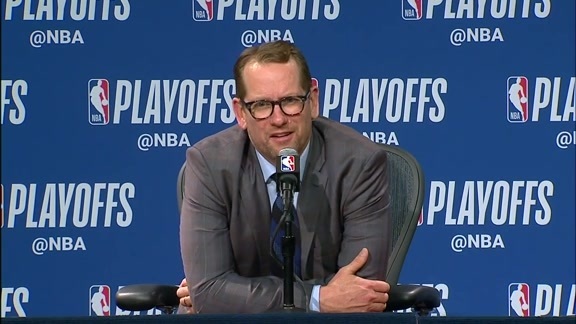 Head Coach Nick Nurse addresses the media following Toronto's 115-96 Game 5 win over Orlando on Tuesday. 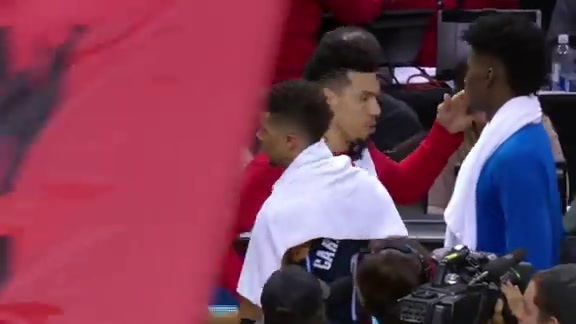 Watch highlights from Toronto's 115-96 Game 5 win over Orlando on Tuesday. 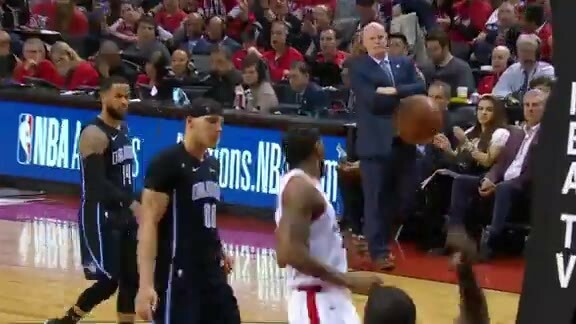 Kyle Lowry sends a pass over for Orlando players to find Kawhi Leonard for the one-handed dunk. 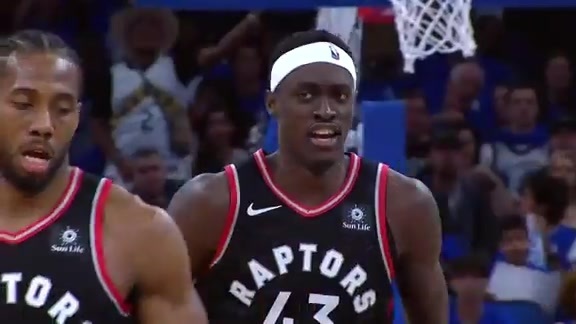 Kyle Lowry sends the bounce pass to Pascal Siakam and Spicy P throws down the two-handed slam. 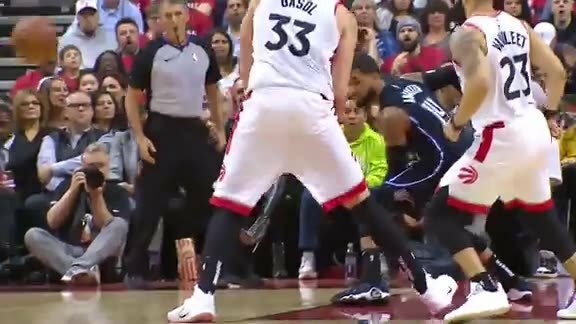 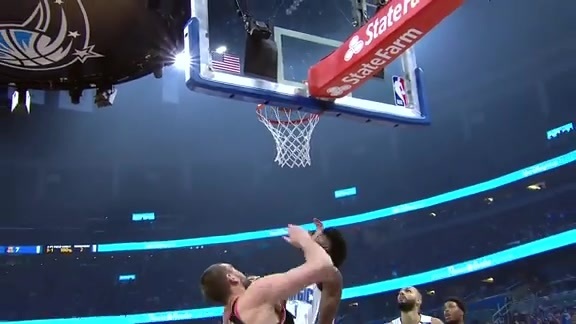 Marc Gasol denies D. J. Augustin with the one-handed block. 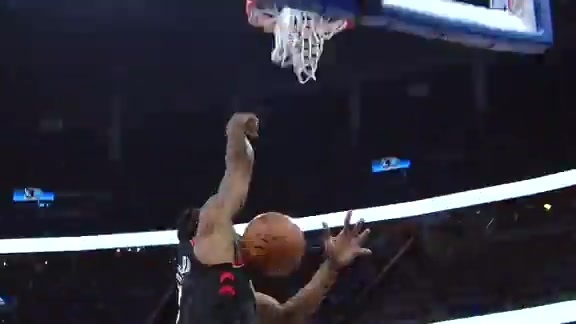 Norman Powell drives the net and throws down the one-handed slam. 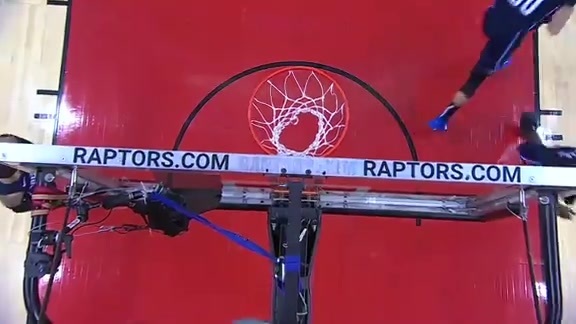 Kyle Lowry gets the rebound and goes down the court to drain the three from the top of the arc. 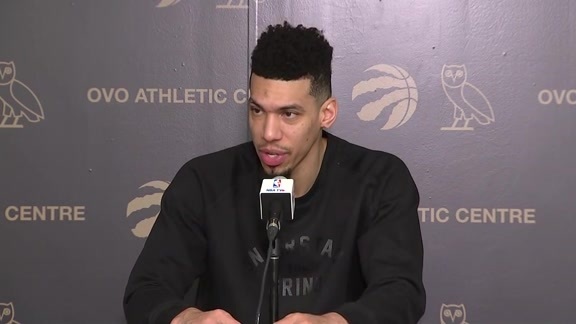 Danny Green addresses the media at the OVO Athletic Centre on Monday afternoon. 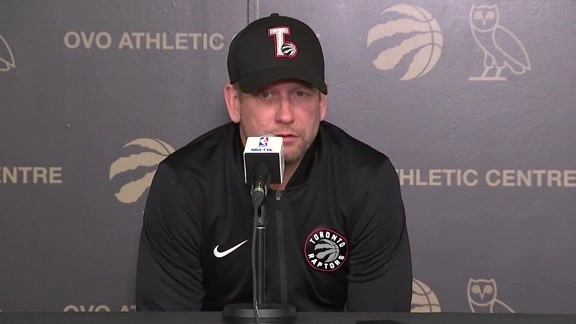 Head coach Nick Nurse addresses the media at the OVO Athletic Centre on Monday afternoon. 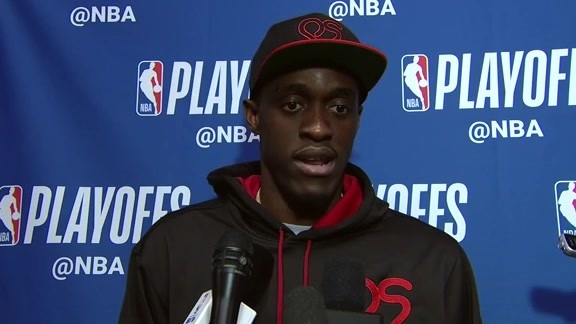 Pascal Siakam addresses the media following Toronto's 107-85 win over Orlando on Sunday. 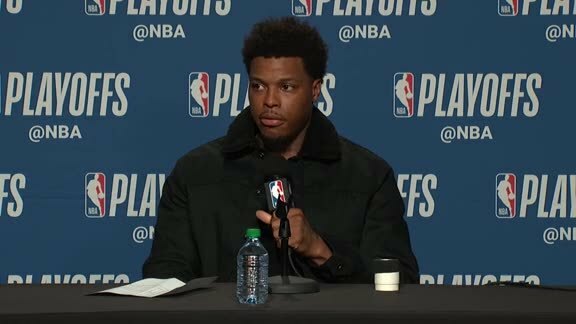 Kyle Lowry addresses the media following Toronto's 107-85 win over Orlando on Sunday. 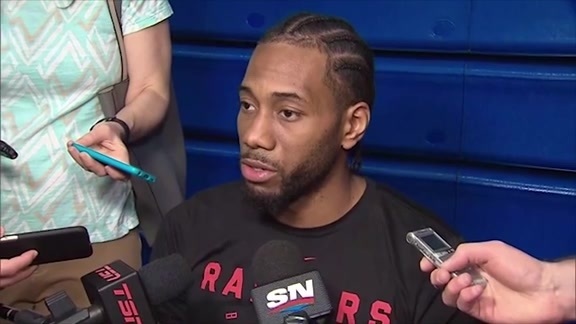 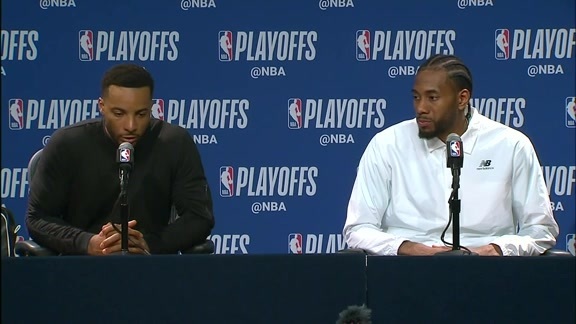 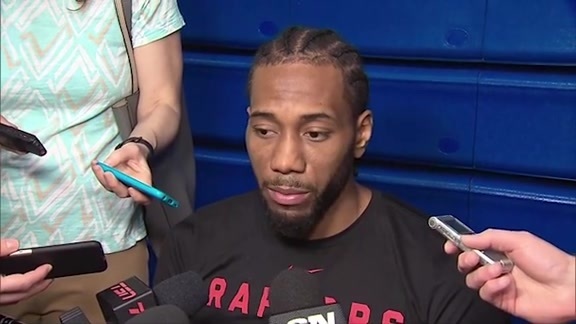 Kawhi Leonard and Norman Powell address the media following Toronto's 107-85 win over Orlando on Sunday. 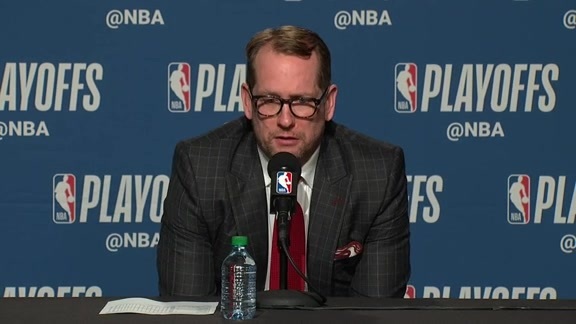 Head Coach Nick Nurse addresses the media following Toronto's 107-85 win over Orlando on Sunday. 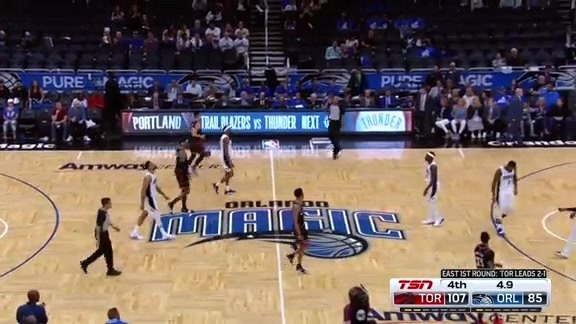 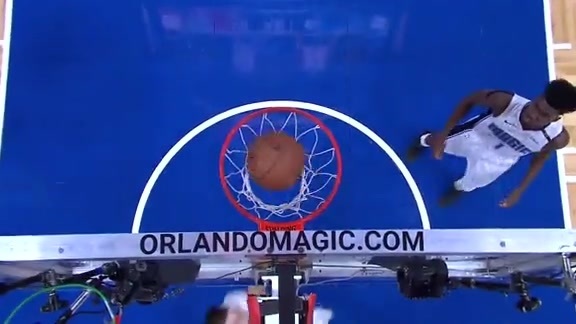 Watch highlights from Toronto's 107-85 win over Orlando on Sunday.